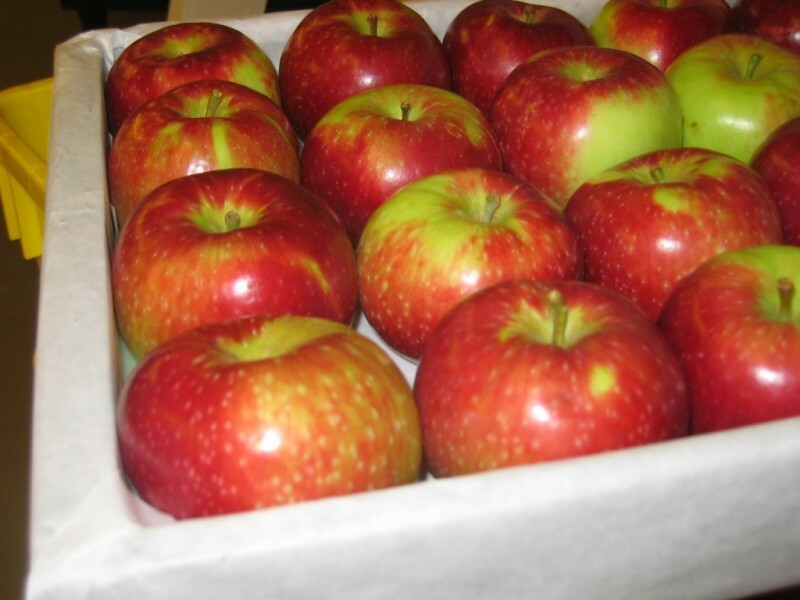 Early Blaze Apples - Tuttle Orchards Inc: Indianapolis Apple Orchard, Pumpkin Patch and Farm Store. We like to call the Early Blaze an “early Jonathan”. This summer apple is a cross between Jonathan and Grimes Golden, these semi-tart apples are crisp with just the right mixture of sweetness and zip for fresh off the tree eating. Smooth striped skin is cherry red and very attractive. 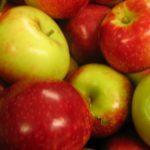 It is an early apple, as its name implies, and is said to make the very best pies.